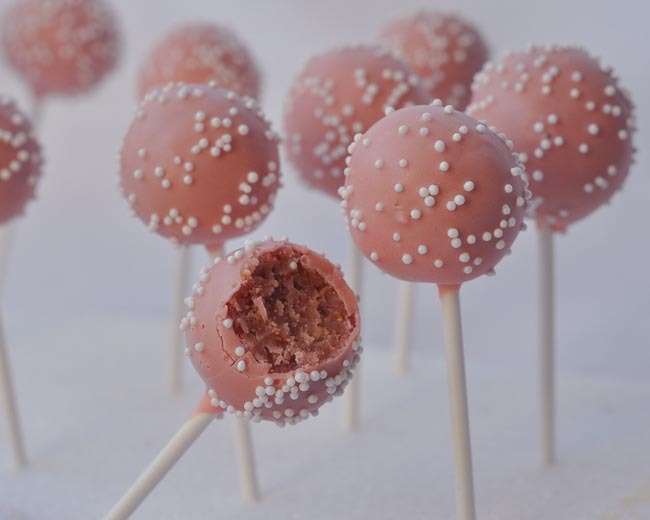 These cake pops would be perfect for a baby girl baby shower. They're all pink and pretty and yummy. Filled with strawberry cake, cream cheese icing and topped with Pink Candy Melts and white nonpariels sprinkles. Truth be told, I made them for a birthday party for a girl who just really likes all things pink. I didn't do a step-by-step on these, because they're pretty basic. 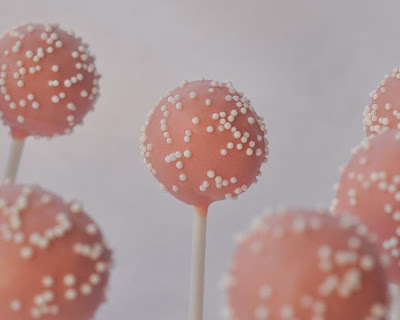 How Long Does It Take To Make Cake Pops? 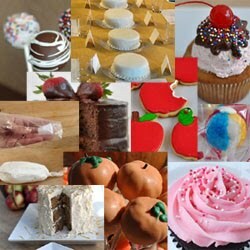 I bet the birthday girl LOVED these!!!! They are perfect!! !